This is more than a Bible: it’s a survivor. It comes out of North Korea and is almost 100 years old. This Bible survived the Japanese rule of Korea in the first half of the 20th Century, when Christians were forced to bow before the altars of the emperor. It has survived three generations of dictators – Kim il-Sung, Kim Jong-il, and Kim Jong-un, all of whom want to ban the Bible and crush its power. It’s a survivor, this Bible. Like the church. All Bibles tell stories, but this one has something extra. Because it tells us that the church is still alive and active in North Korea. In fact, until recently this Bible was still being used by secret believers in North Korea, despite the fact that it is written in a very out-of-date version of Korean. So how did this Bible make its way out of the country? How did it ‘escape’? It was given to one of our underground workers in exchange for a smuggled, modern Korean Bible. Will you join us in smuggling Bibles to North Korea? 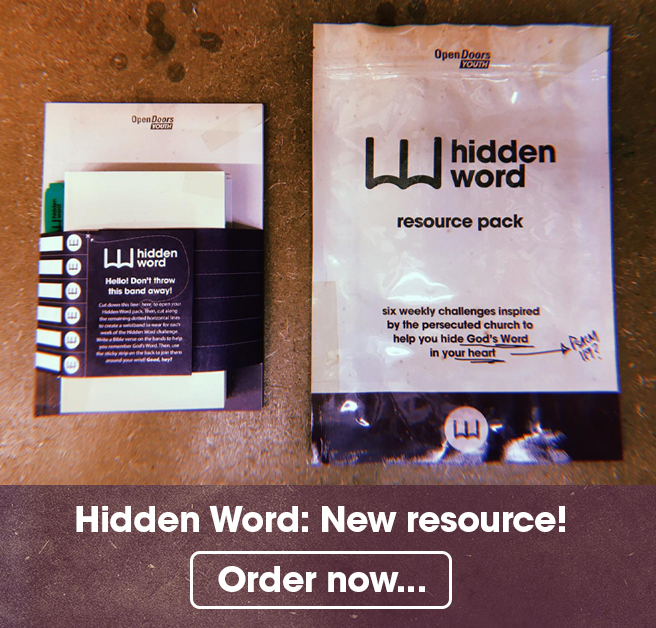 If you get a copy of our awesome resource Hidden Word, we’ll send a Bible to a persecuted Christian. Hidden Word is an incredible devotional or group resource to inspire you to memorise God’s Word – just like many persecuted Christians. 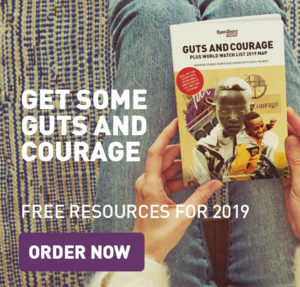 The resource includes weekly memorisation challenges, a bunch of cool memorisation aids, a special edition New Testament and Psalms and it all comes in a buriable bag. All the passages we suggest to memorise are inspired by real Christians around the world who cling God’s Word through trial and persecution! 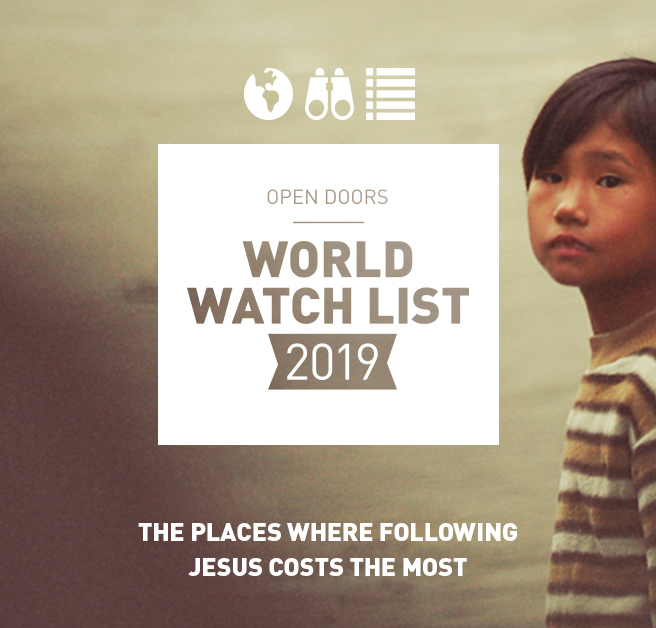 Getting a pack is a great way to say ‘Gamsahamnida!’ to persecuted Christians for their faithfulness, not just in North Korea but all around the world. More Bibles from the 1920s. These were still being used until recently and were donated to South Korean Bible smugglers in exchange for new, smuggled-in Bibles in modern Korean language. The script is so-called ‘mixed script’, a mixture of Korean and Chinese characters, common in the 19th and early 20th centuries. Sunday school magazines from the 1920s. Along with Bibles, Open Doors also supplies Christian books and other materials for the underground church. A copy of A Pilgrim’s Progress by John Bunyan from the 1920s.